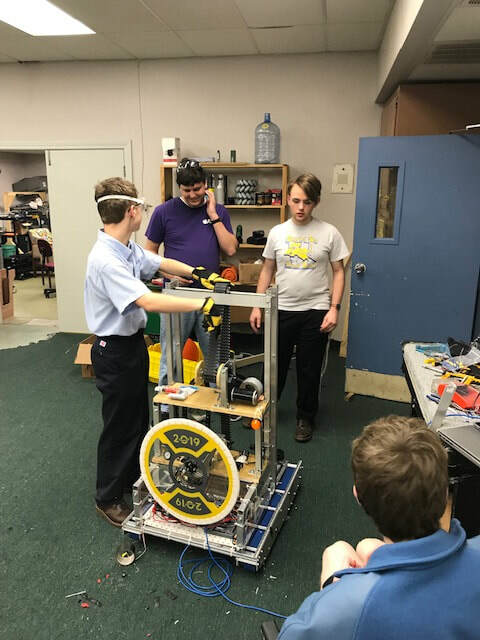 The Raider Robotics Team is sponsored under the direction and guidelines of FIRST Robotics, the largest Robotics organization in the country. 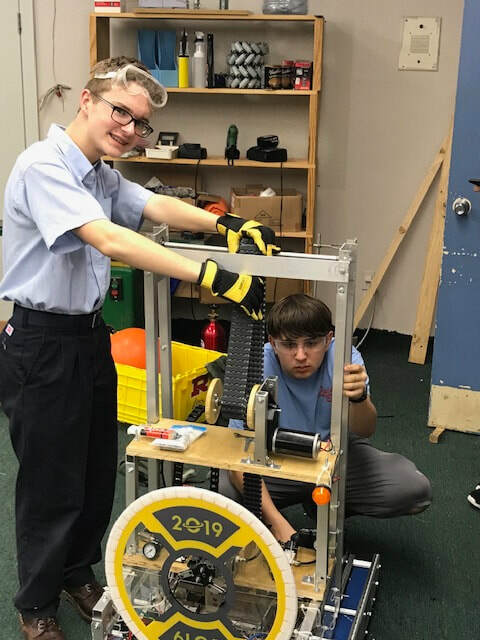 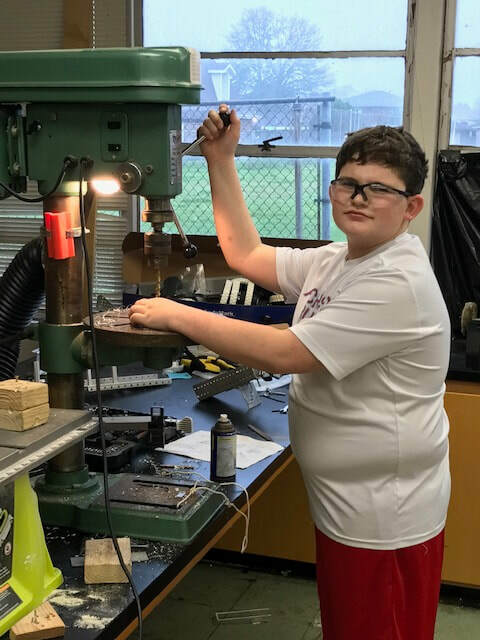 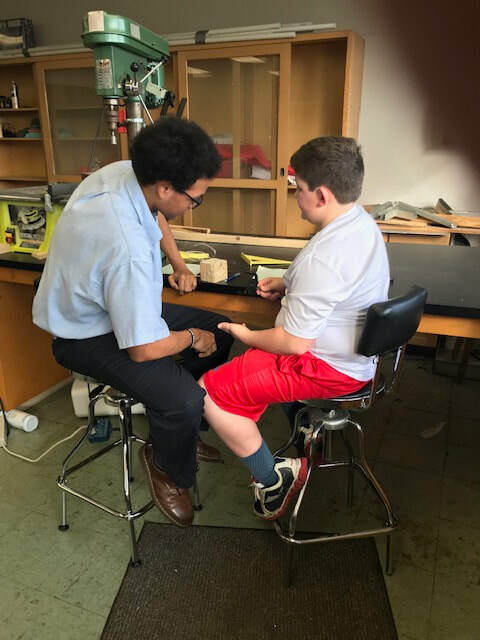 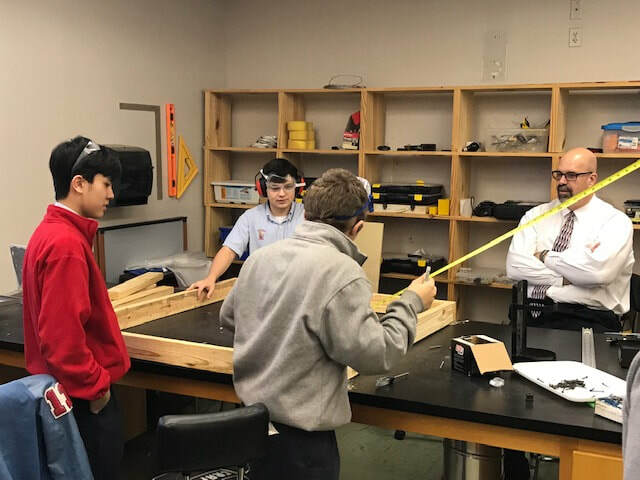 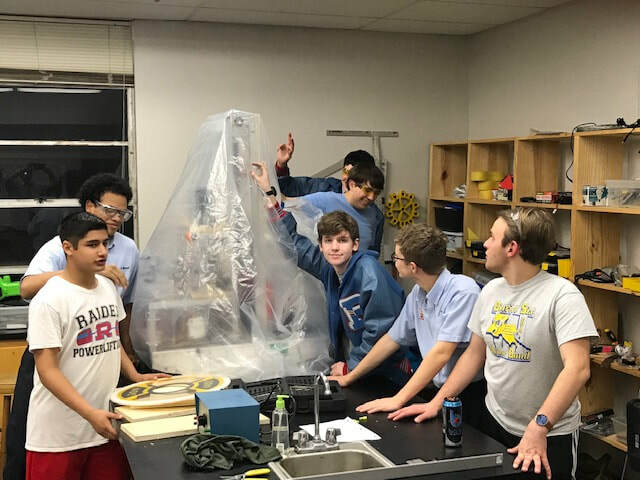 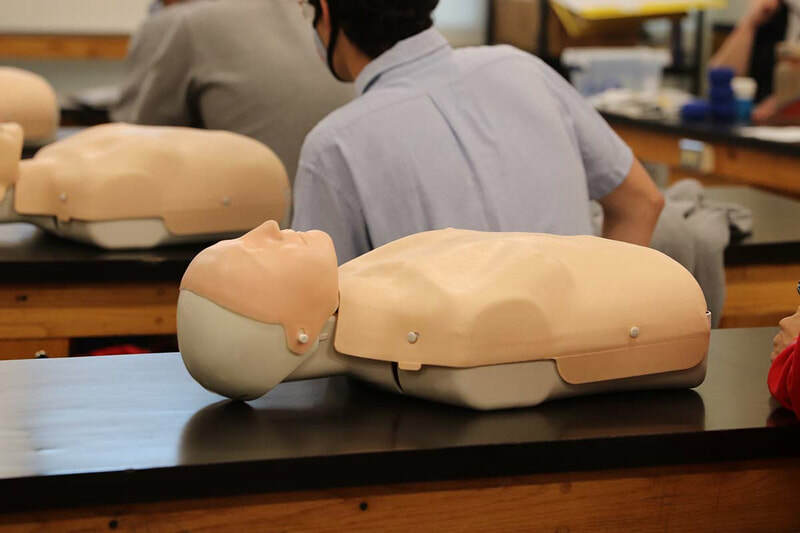 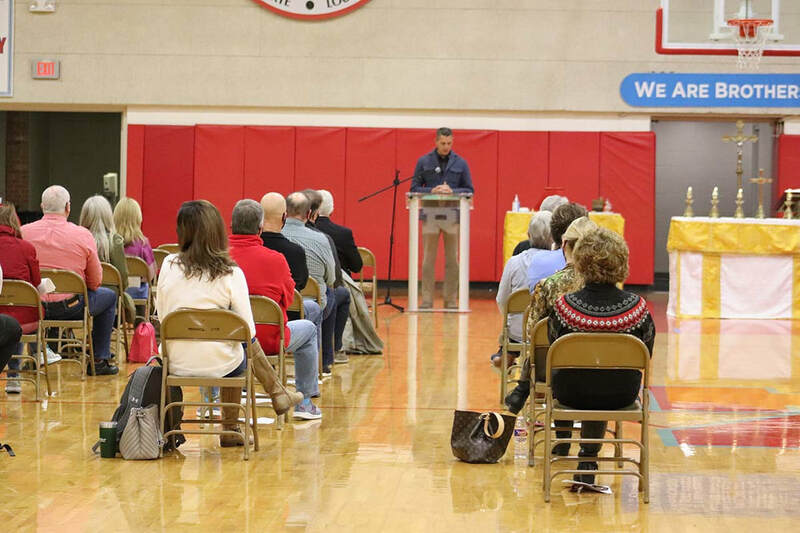 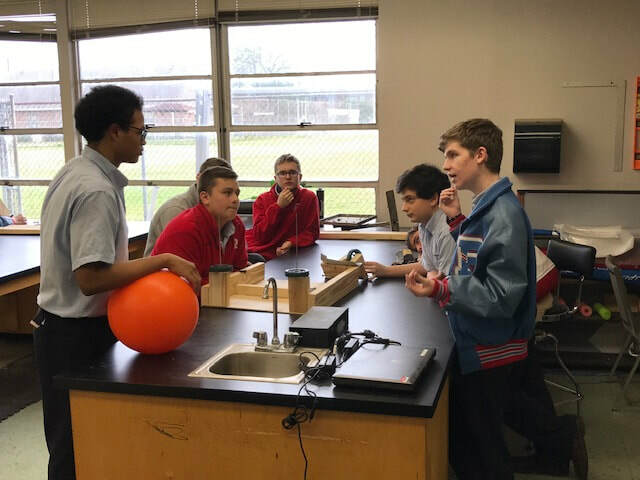 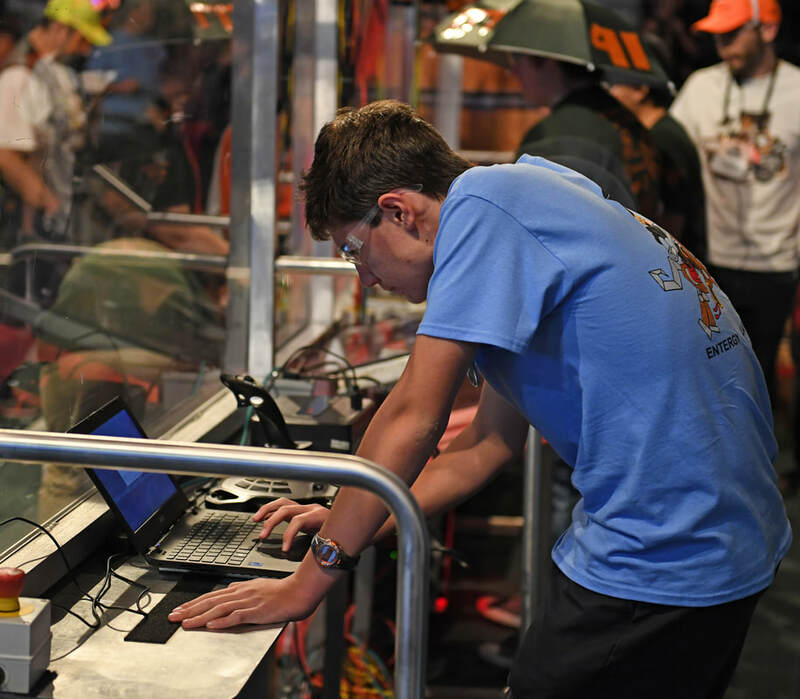 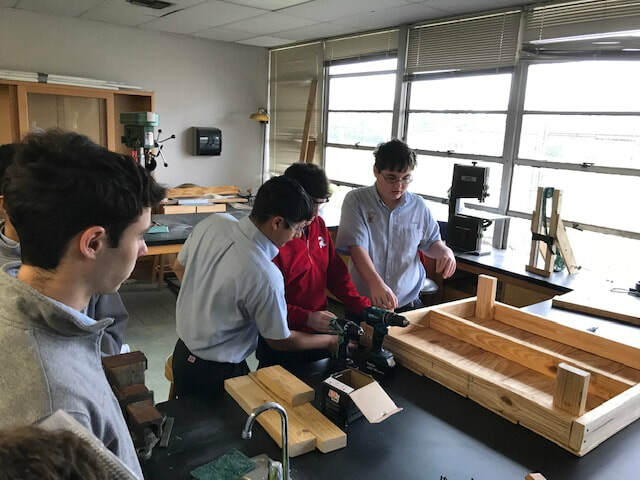 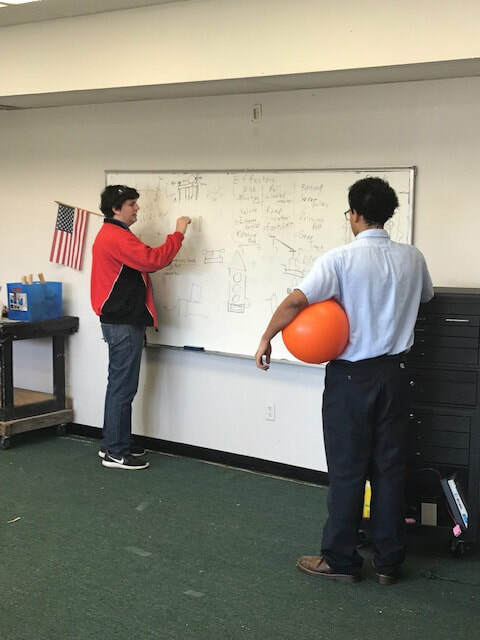 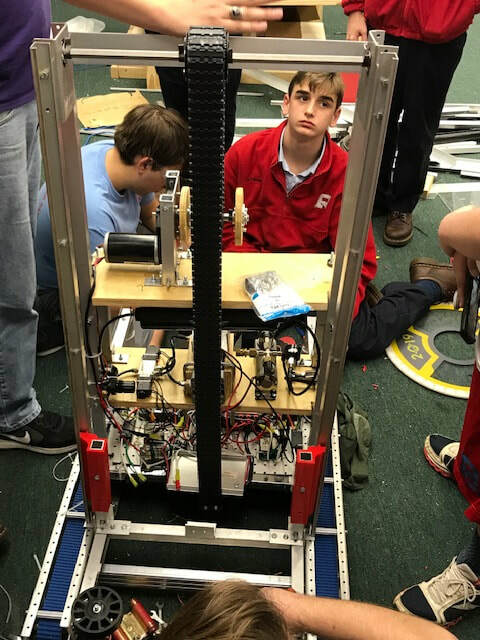 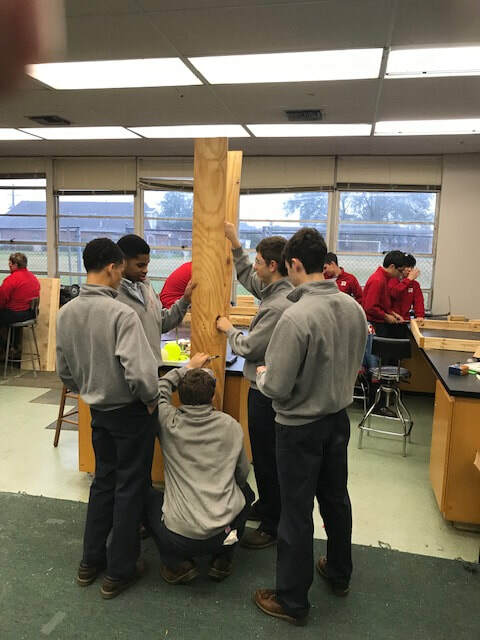 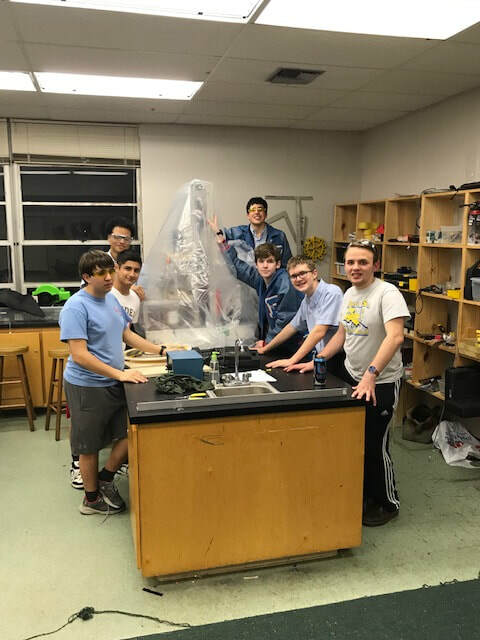 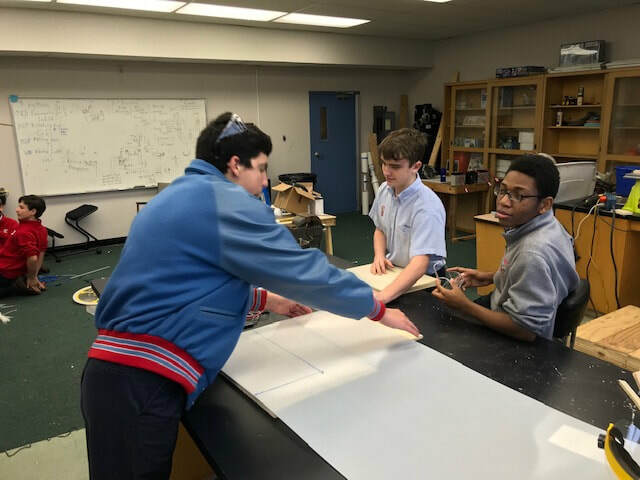 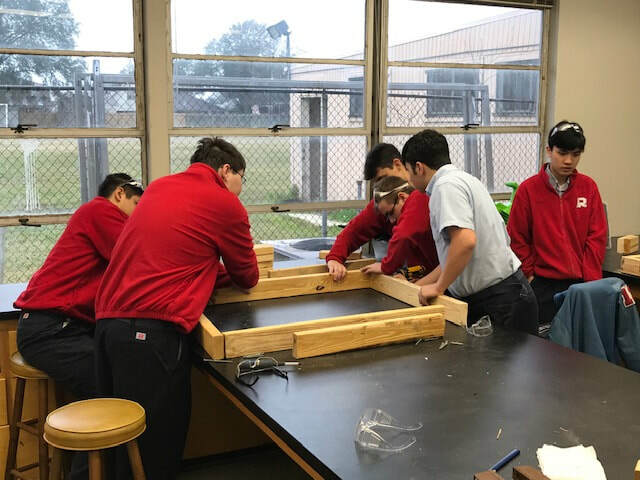 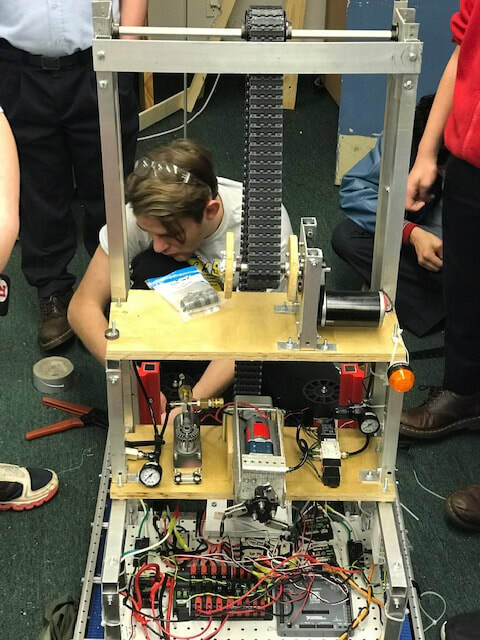 The Raider Robotics team is comprised of students of grades 8-12 who use a varying skill set to build a complex machine, designed to perform specific tasks. 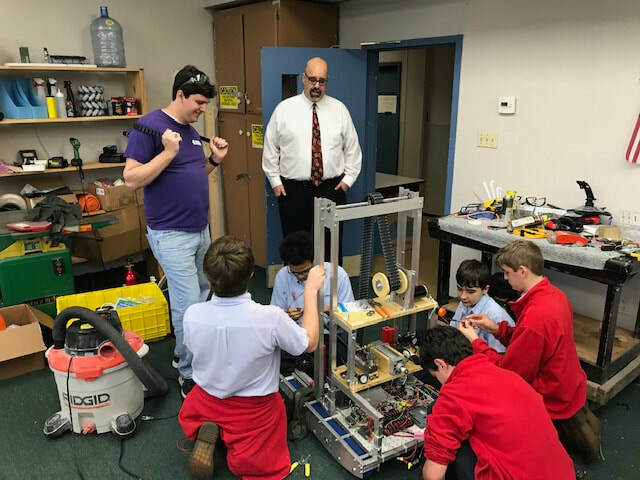 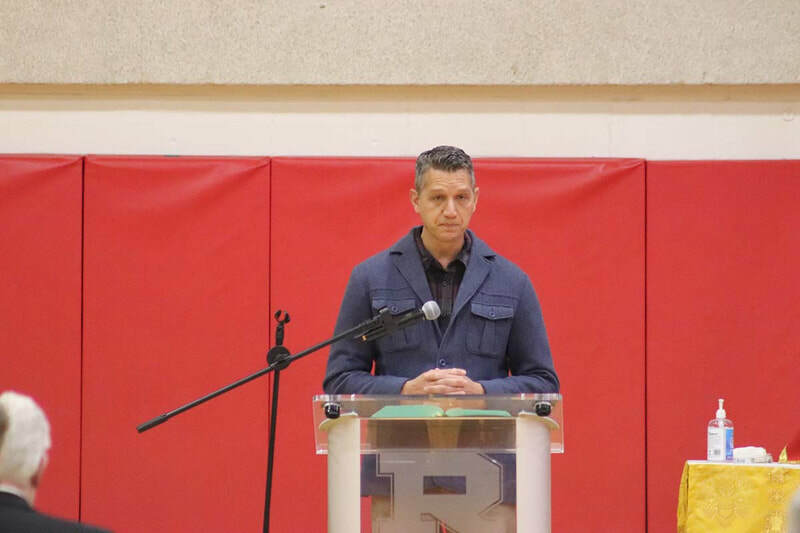 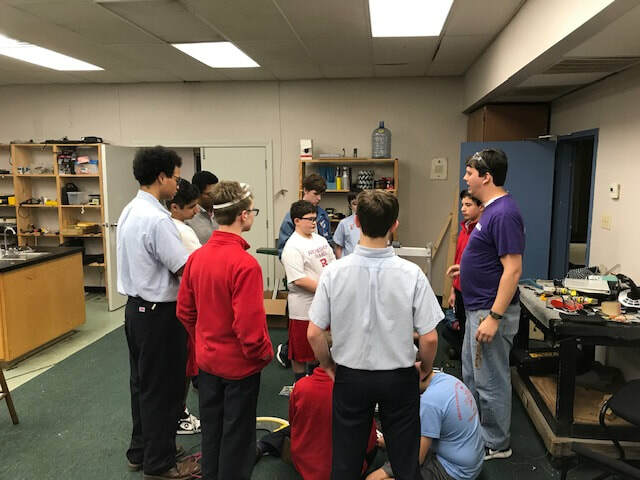 The Raider Robotics team is very fortunate to be organized and mentored by three Raider Alumni: Chris Finney ’92, Tom Wimprine ’94 and Kevin Peters ’07.